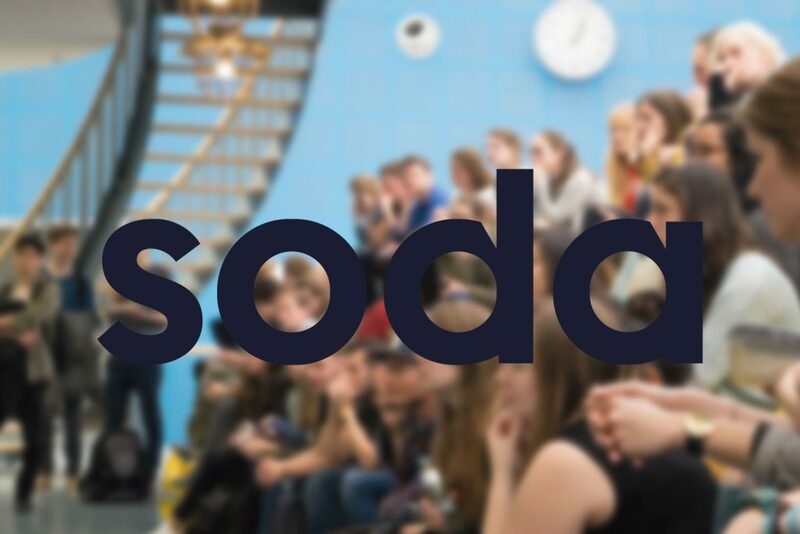 Soda is a digital design agency. We design smart products people love to use. Our goal is to offer great brand experiences and more business for our clients such as ING, Wehkamp and Simyo. During this lunch lecture we will unfold our design process, demonstrate our tools and methods and inspire you with a brand new case. Learn more about the work of an interaction designer and how we contribute to multi-disciplinary teams and design projects. Drop by and listen while enjoying a free lunch!